Advocate for those in dire need. Pray for spiritual revival in Bor, South Sudan and beyond. Pray for MGC to keep focusing on its vision and mission and to get necessary resources to realize them. 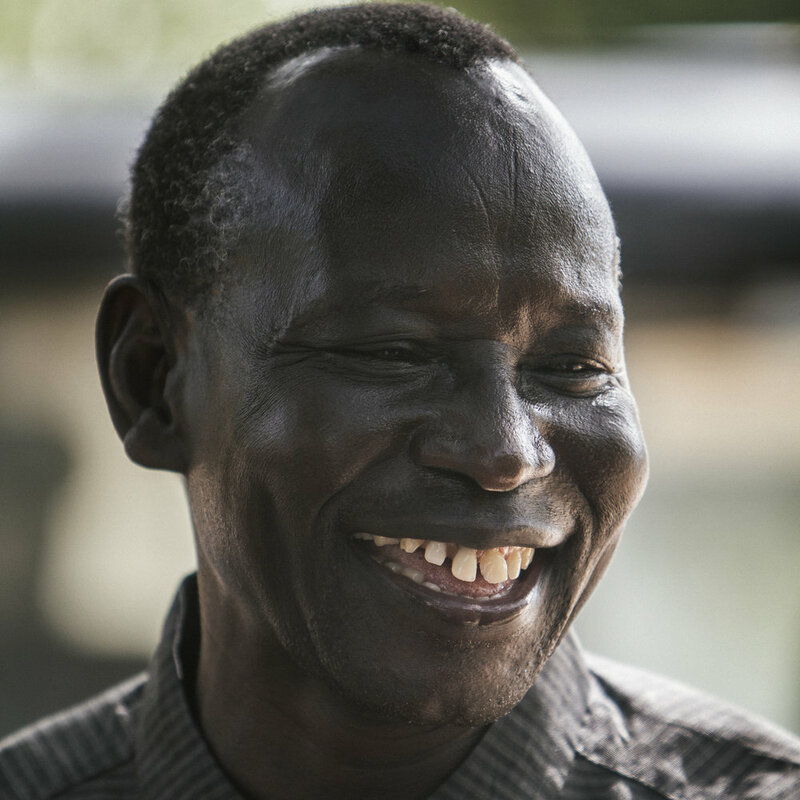 Pray for durable peace to return to South Sudan. Pray for physical and spiritual safety of all MGC workers and their families. Pray for Pastor Stephen and his family for spiritual, mental and physical soundness. Pray for the continued and growing unity of mind, heart and soul among Bay Area and her partners.